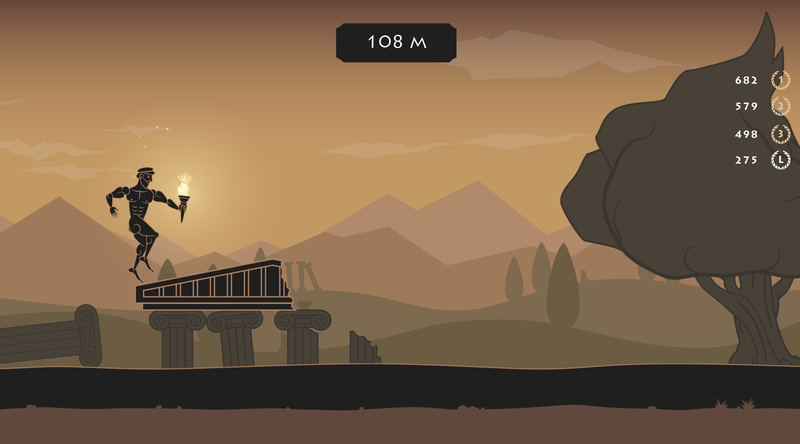 Greek for Speed is a local multiplayer game about a greek runner, who is carrying the olympic torch. 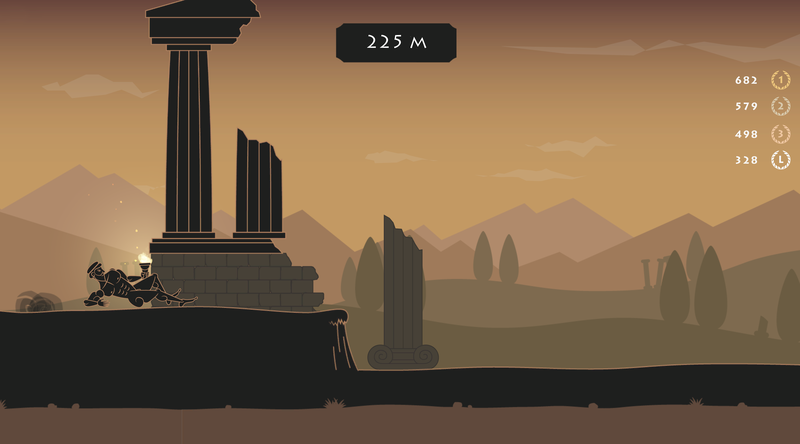 It’s an endless runner in which each player is controlling one of four abilities: jump, dash, slide and set obstacles on fire. 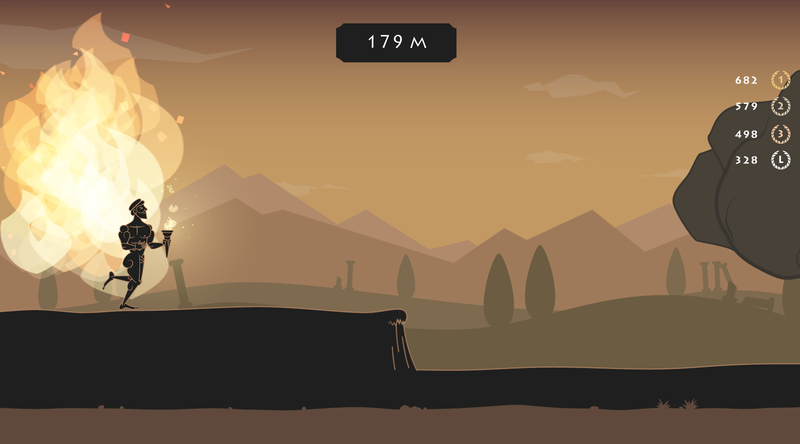 We, a team of six students, started development during the Global Game Jam 2016. 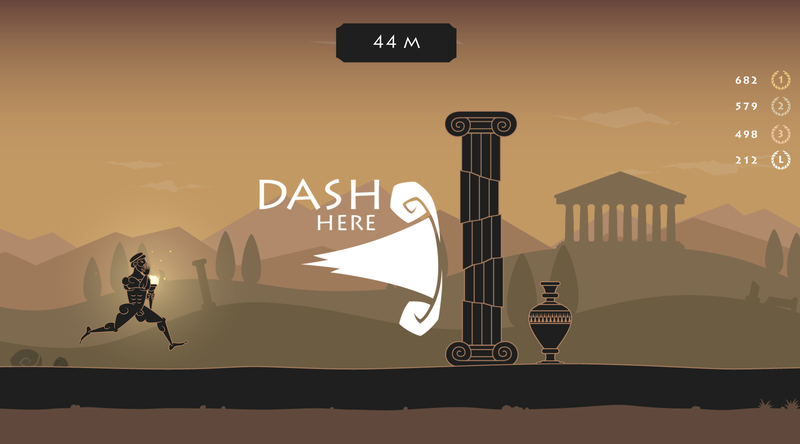 In order to release on AirConsole we continued developing for another two weeks.